In this talk Richard outlines the ways that Einstein changed our ideas about space and time and how this leads to deep ideas about the expanding universe and black holes. Now tested with observations and experiments, Richard will share the answers we are finding to some of those questions — and which questions we’re still trying to crack. 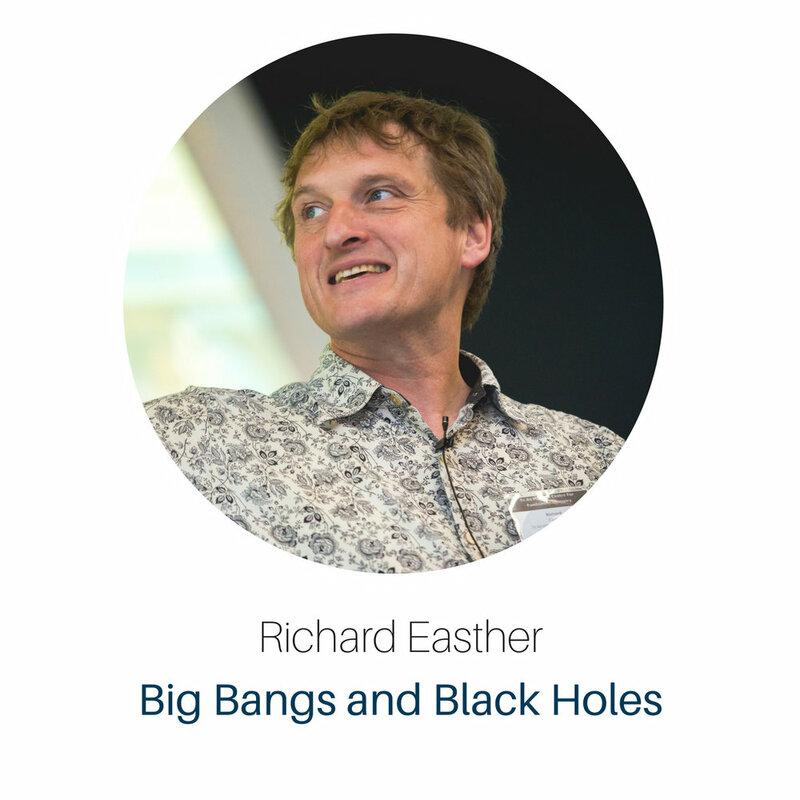 Richard Easther is a Professor and Head of Department of Physics at the University of Auckland. Born in New Zealand, Richard worked in Japan and the United States for 16 years after finishing his PhD at the University of Canterbury. He was a professor of Physics and Astronomy at Yale University, returning to New Zealand at the end of 2011. Richard’s research is at the interface of particle physics and astronomy, focussing on the nature of dark matter, and the origin and evolution of the universe. .